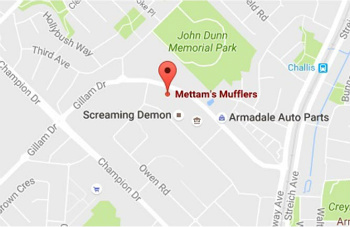 When you come to our Mettam's Mufflers Specialists you will recieve what we call "The Mettam Difference". The Mettam Difference Revolves around our ability to consistently provide you with the best quality service at no extra cost. How Can Mettams do this? 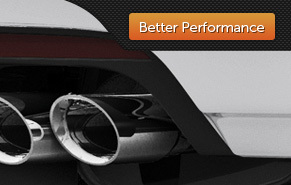 At Mettam's Mufflers we offer the best possible service for the best possible price. What we do offer, that is different? Performance exhaust systemWe have a large array of different products and accessories designed to gain more performance out of your car. 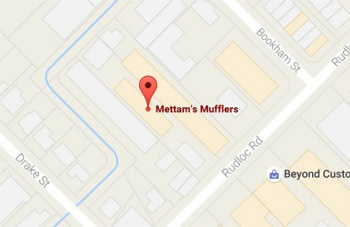 Formerly Quickfit Exhaust Centres, Mettam’s Mufflers is Western Australia's largest independent exhaust company. 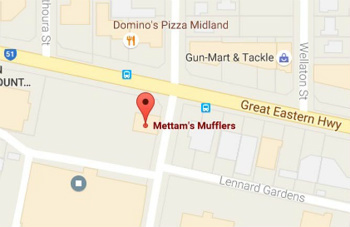 Founded by Julian Mettam in 1983, Mettam’s Mufflers began as a two man exhaust shop in Midland. Who we are today. Over the years Mettam’s Mufflers built up a reputation as being masters in the art of exhaust fitting and now boasts 4 stores across Perth and a huge warehouse in Welshpool. When you purchase from Mettam’s Mufflers you'll get professional exhaust fitting and top quality exhaust components every time. "I personally stand by every muffler I sell. 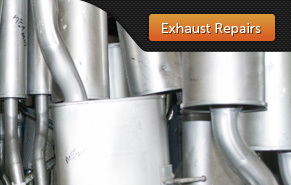 Your muffler will be fitted to the highest industry standards."